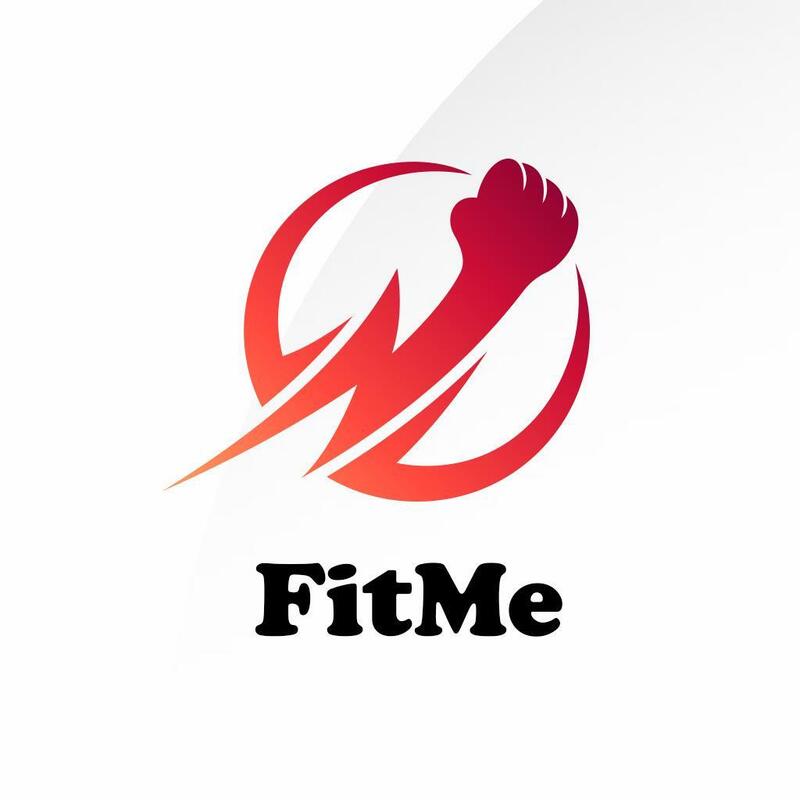 Here at FitMe | by Brett Hoebel we believe in one common goal: a healthier lifestyle. Our Facility is a place where people come to work hard, be pushed to new limits, renew motivation, relieve stress and most importantly... Have fun! Our small group classes provide a more personal approach and experience with an emphasis on focus, proper form and technique. In our high energy environment, we offer different routines daily where we integrate the latest training to take your fitness to new heights. Our classes take out all the guesswork and drive results fast!! We make achieving goals fun! So be a witness to your own transformation in both mind and body... because nothing is more exciting as personal progress! 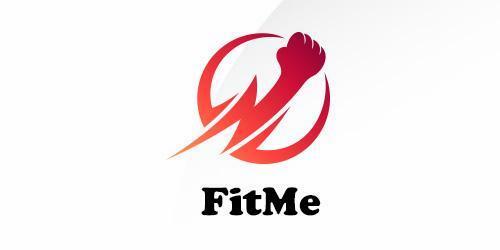 Stop in and experience the difference at FitMe | by Brett Hoebel Fitness today... your workouts will never be the same. FitMe hasn't shared anything with you.